Brace yourselves — August 1 is when we get more Pokémon Sun and Moon news! The Pokémon Company sets the date for more Sun and Moon news in Japan. 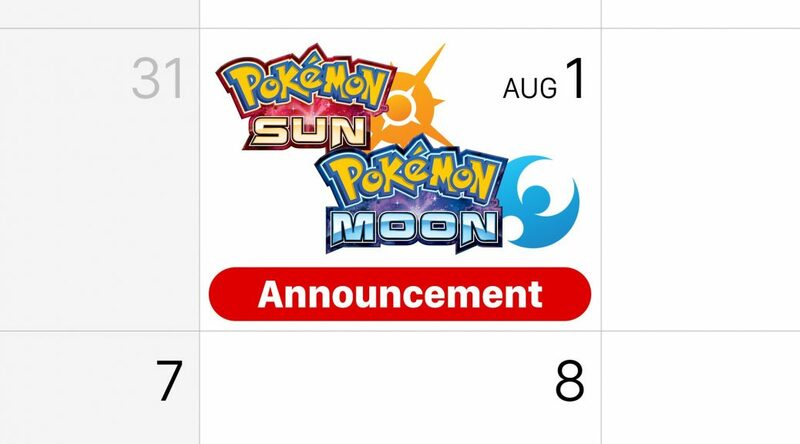 10:00 PM August 1 is the date Japan will be seeing some new Pokémon Sun and Moon news. Localized info has usually been provided on the same day, so be sure to check the Official Pokémon YouTube channel and the Pokémon Sun and Moon website on the day! We’ve covered some interesting news over the past few days. 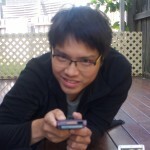 Are we seeing too much information? Are you looking forward to what’s coming up? What do you expect to hear about next?